Furnaces – E&B Heating & Air, Inc. 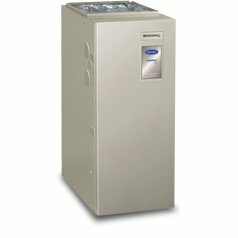 The Comfort 80 Gas Furnace offers warmth and comfort year-in and year-out. 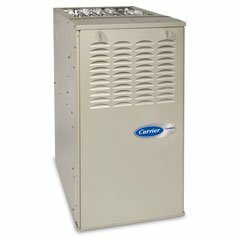 Carrier's efficient furnace technology helps keeps your winter bills low, and temperatures consistent and warm. 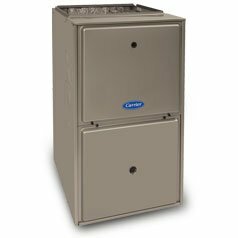 The Comfort 92 Gas Furnace warms your home for less. With up to a 92% AFUE, this high efficiency heater comes with a limited lifetime heat exchanger warranty. 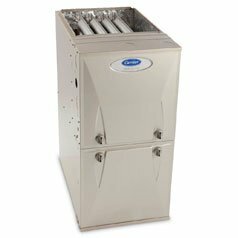 The Infinity® 96 Gas Furnace is our most high efficiency furnace, with up to a 96.6% AFUE. When combined with the advanced Infinity System, it takes home comfort to the next level. 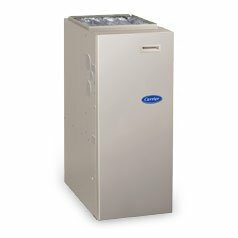 The Infinity® 98 gas furnace family offers Greenspeed Intelligence innovations that save on utilities and includes a model size that is the quietest furnace you can buy 2 and a model size that is the most efficient gas furnace you can buy 3. 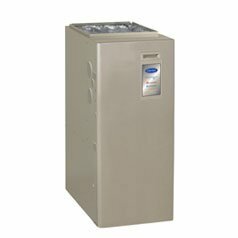 The Comfort 80 Gas Furnace offers warmth and comfort year-in and year-out. Carrier’s efficient furnace technology helps keeps your winter bills low, and temperatures consistent and warm. 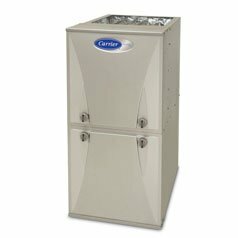 Intelligence innovations that save on utilities and includes a model size that is the quietest furnace you can buy 2 and a model size that is the most efficient gas furnace you can buy 3.